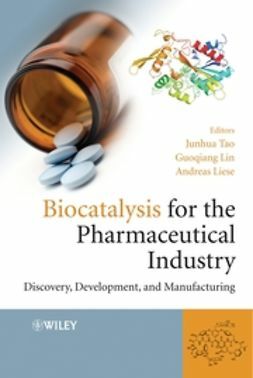 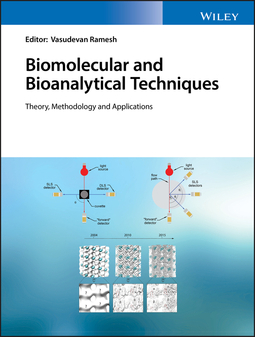 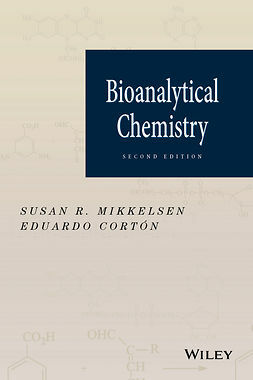 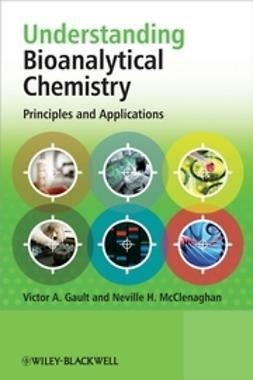 Biomolecular and Bioanalytical Techniques offers an introduction to, and a basic understanding of, a wide range of biophysical techniques. 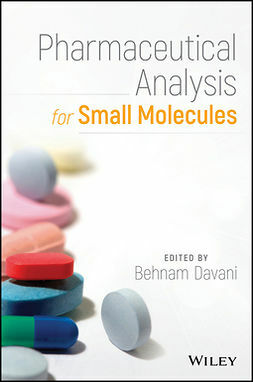 The text takes an interdisciplinary approach with contributions from a panel of distinguished experts. 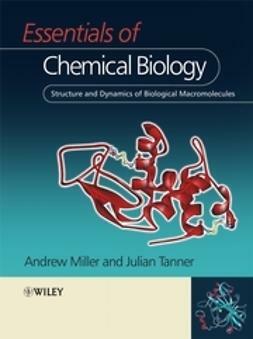 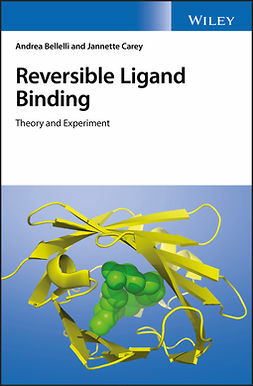 With a focus on research, the text comprehensively covers a broad selection of topics drawn from contemporary research in the fields of chemistry and biology. 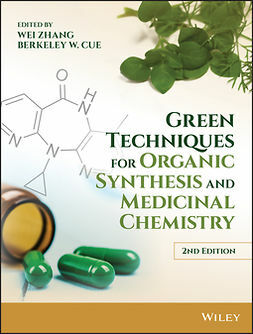 Each of the internationally reputed authors has contributed a single chapter on a specific technique. 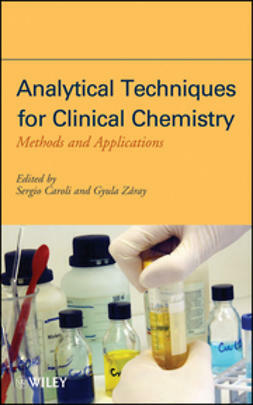 The chapters cover the specific technique’s background, theory, principles, technique, methodology, protocol and applications.